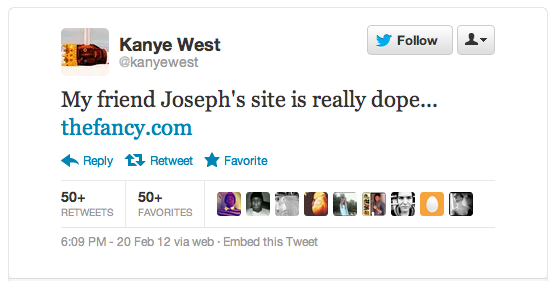 Still "Pinterested"? Why Not "Fancy" It and Buy Directly? It’s been a few months since the the first time Pinterest‘s exponential traffic growth started to gain media attention and prompted thousands of businesses to jump in to this new social platform. Pinterest has shown itself to be an excellent channel for raising brand awareness and even a decent channel for driving website traffic. However, it’s not exactly an e-commerce dream. Pinterest is for looking at and sharing pictures of cool stuff, but even if you use the platform to showcase your cool products – for example, the Ice Cream Sandwich iPhone Case shown below – Pinterest isn’t an online marketplace. With no shopping cart function, visitors can’t buy your Ice Cream Sandwich iPhone Case directly on the site. They can click through to your website and buy it there, of course. But as we all know, the more clicks there are between catching a buyer’s interest and the “Thank You for Your Purchase” screen, the more sales you’re likely to lose. If you’re frustrated the Pinterest isn’t giving you a tangible ROI for the effort you’re putting into it, then I’d like to introduce Fancy. 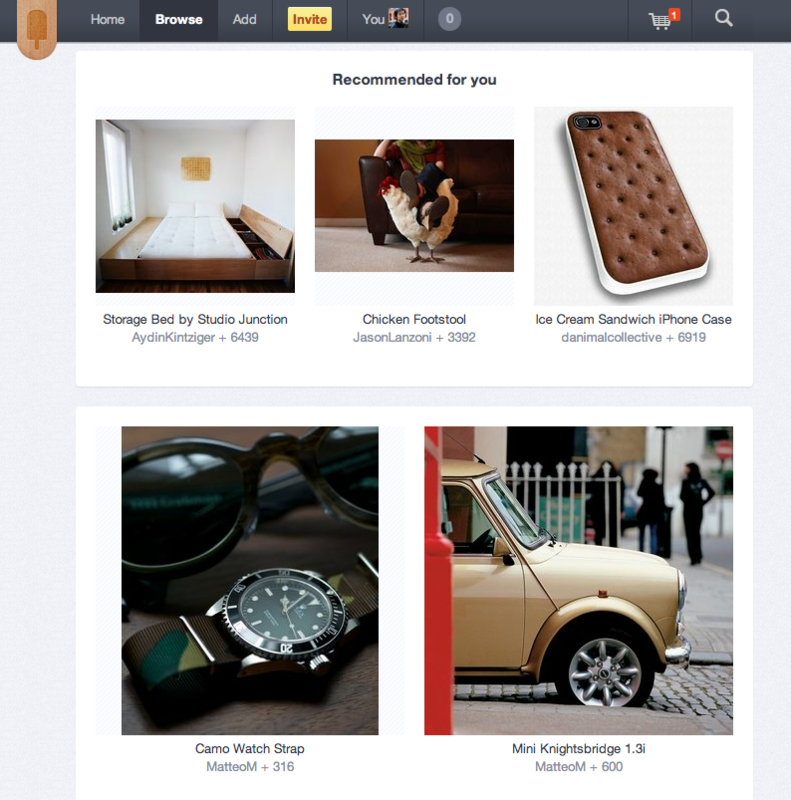 Fancy is a social platform with similar functionality as Pinterest. Where on Pinterest you can use a “Pin It” button to add an item of interest to your wall, Fancy lets you “Fancy It”. Your friends/followers will be able to see what you’ve Fancied and if they’re impressed, they can Fancy It to their own wall. Sounds too familiar, right? Now for the killer feature separates Fancy from Pinterest: the ability to spend money. That’s right, Fancy has a shopping cart system. 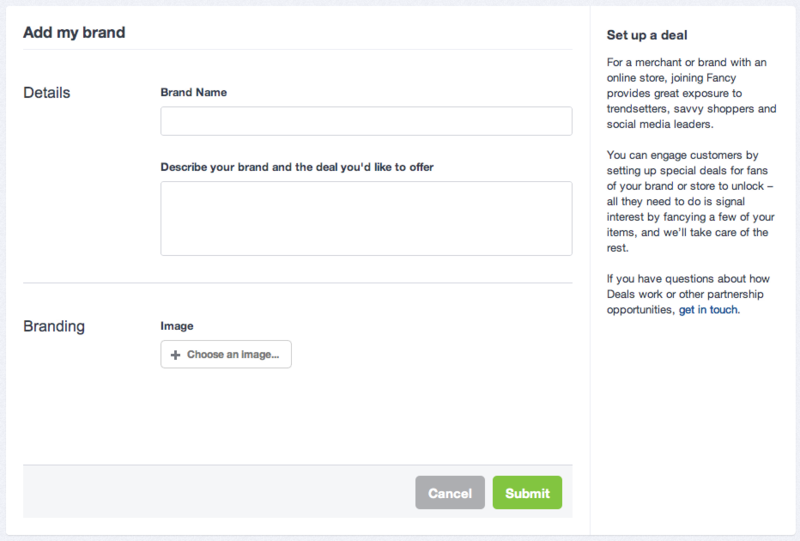 You can upload your products to Fancy, making them available for direct purchase on the platform. 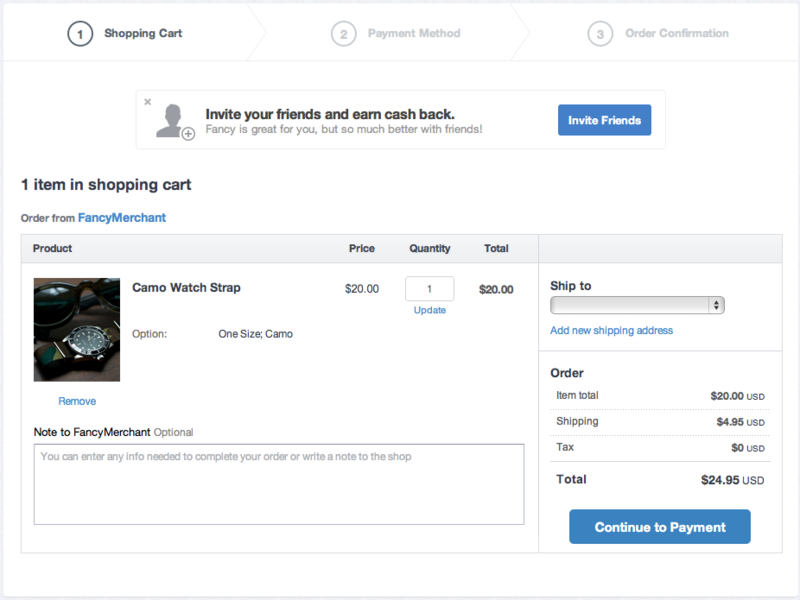 If a Fancy user buys your product, Fancy will take a small percentage as service fee from each purchase, similar to PayPal. It’s a win-win solution. 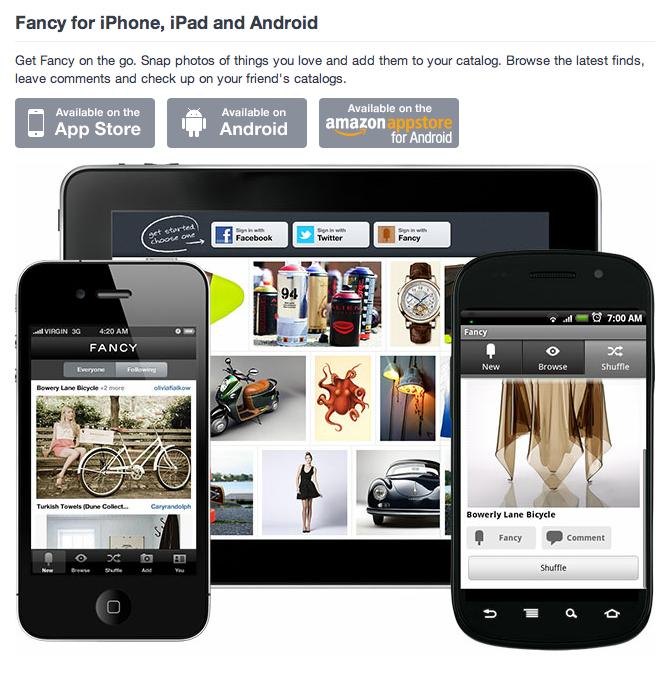 Additionally, Fancy has a holistic solution on mobile-purchasing. Both iOS & Android app are already avaliable to download, making mobile shopping easier than ever. From my perspective, Fancy is a ideal solution for online retailers who want a dollar return from their social media efforts, as well as increased brand awareness and traffic. Does this sound like you? Jump in early and take advantage of this growing online marketplace.